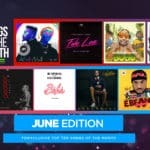 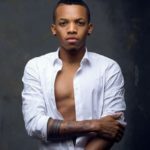 Alot of us out here have listened to Tekno’s latest release “Jogodo“, some are of the opinion that Jogodo is a rip off of Danfo Drivers record “Kpolongo” but others might differ. 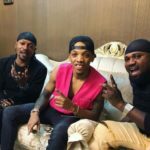 On today’s throwback series, we bring to you the evergreen song from the AJ city stars. 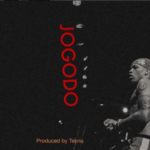 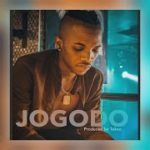 Also, you could also check out Tekno‘s Jogodo here and tell us if there are any similarities. 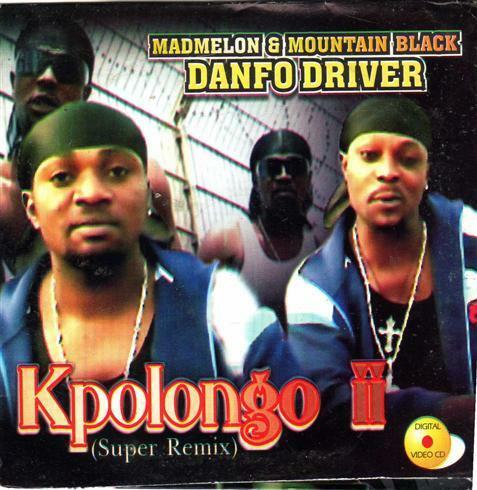 “THROWBACK: Danfo Drivers – “Kpolongo””, 5 out of 5 based on 1 ratings.